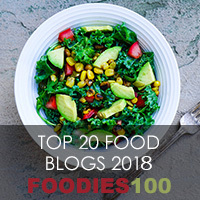 I hadn’t intended to do any recipe posts until the New Year but like all things in life when you aren’t looking you always find! So yesterday I was making savoury Quesadilla for everyone except my daughter who just wanted a sandwich. 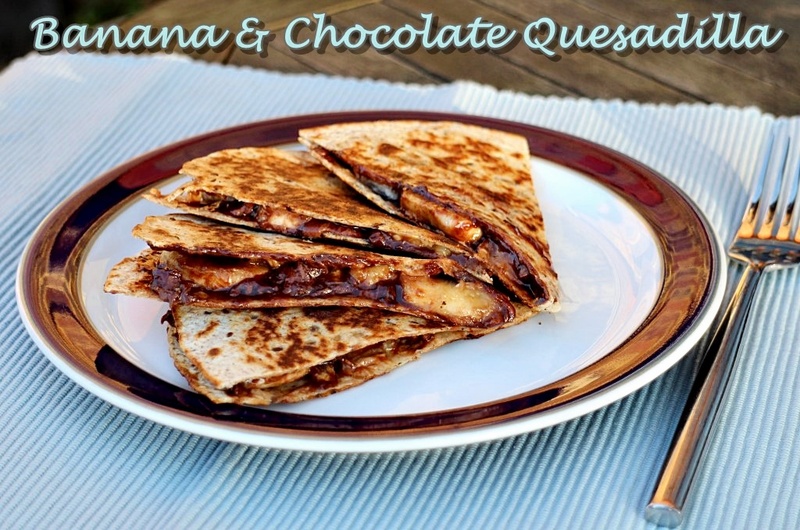 Feeling like she’d maybe missed out she suggested having a Nutella Quesadilla and then I said it would go really well with banana and so the two of us concocted this awesome delicious dish which could be equally good as a snack, dessert or even a breakfast treat. We shared the Banana & Chocolate Quesadilla which was just right and a ball of vanilla ice cream would have been splendid with it too. But if you have a large appetite then you might not want to share and I wouldn’t blame you! After the success of my Banana S’mores post which my daughter insisted on eating at every given opportunity I just know this is going to be her new favourite sweet treat! 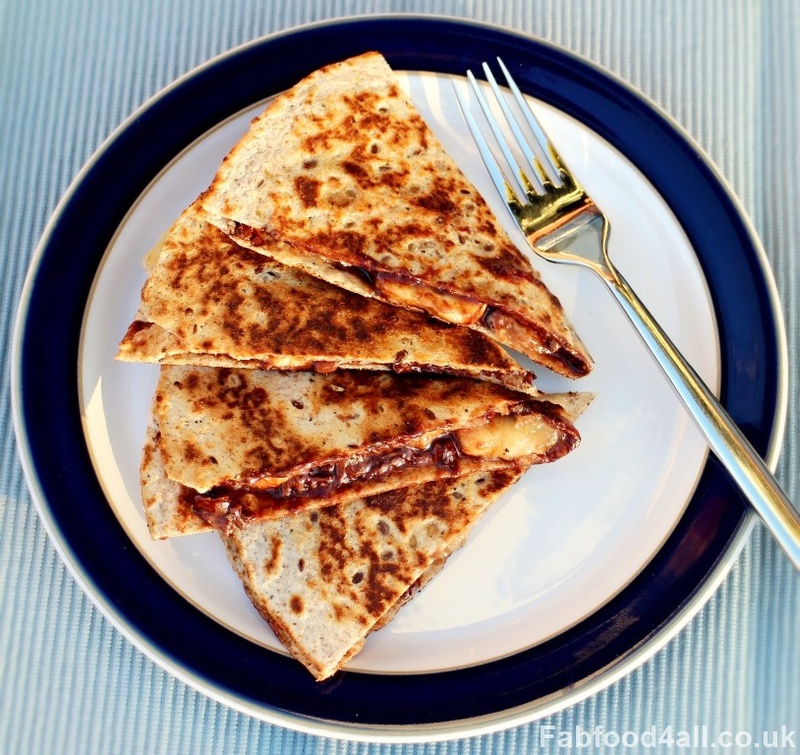 As this Banana & Chocolate Quesadilla is so quick and easy to make it really is a win/win dish and reminds me of delicious crepes I’ve eaten out! 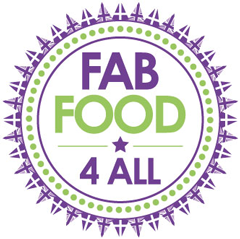 But don’t take my word for it – you just have to try them for yourself! 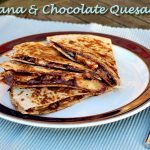 Quick, easy and totally delicious you'll want to make this Banana & Chocolate Quesadilla again and again as it's sure to be a big hit! 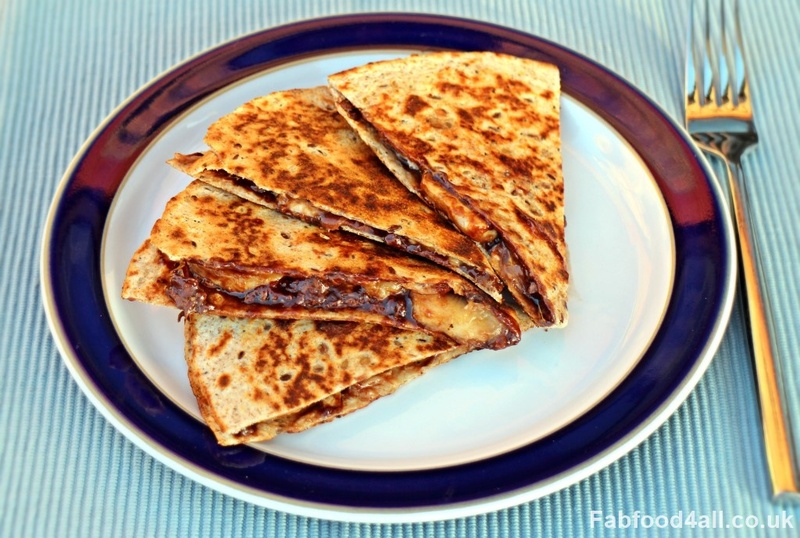 Lay the tortilla wrap on a board and spread a thick layer of Nutella/chocolate spread over half of it (leaving the other half bare). Lay the banana slices on top of the Nutella side to fully cover. Fold the bare side over the filled side and brush top with oil, then flip over carefully and brush other side with oil. Pre-heat a frying pan (medium heat) and then cook the Quesadilla for a minute or so on each side until golden brown. (When flipping it’s easier to flip from the curved side across the fold). 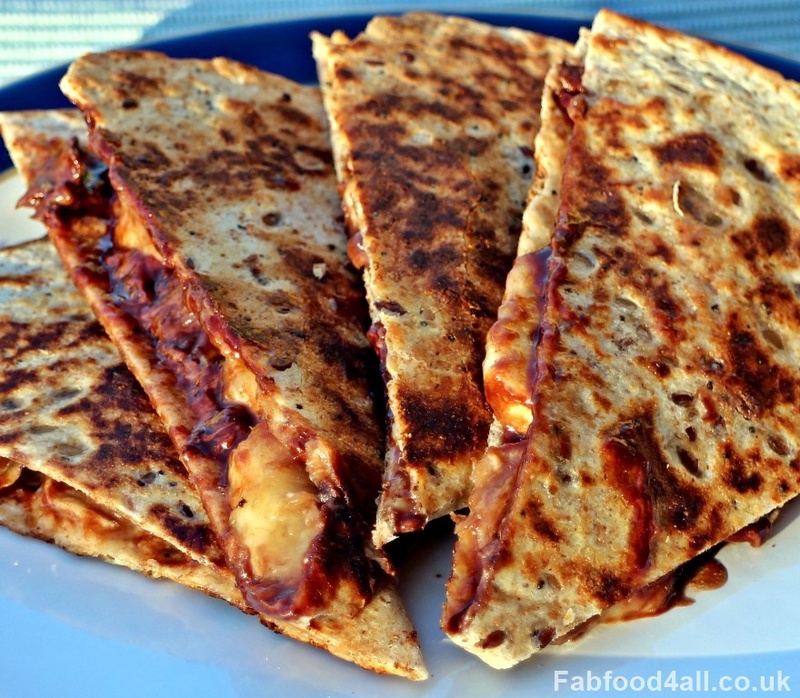 Cut the Quesadilla into 4 wedges and serve on its own or with ice cream. Serves 1 – 2 depending on how hungry you are! For more banana and chocolate yumminess why don’t you check out these fab recipes: Chocolate Banoffee Puffs from Amuse Your Bouche, Peanut Butter, Nutella & Banana French Toast from Tinned Tomatoes, Banana, Chocolate and Caramelised Sweet Pizza from A Mummy Too or my Hazelnut Chocolate Banana Delight with Meringue! 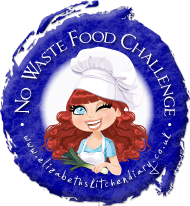 As this dish used up some tortilla wraps that had been in my freezer for an age and a ripe banana I am entering it into No Waste Food Challenge run by Elizabeth’s Kitchen Diary and also Credit Crunch Munch which I run with Helen at Fuss Free Flavours. We’re trying this tonight. Looks soooo good!